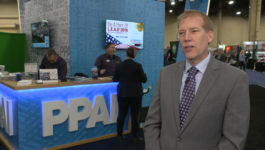 IRVING, Texas (January 16, 2019) – This week,Promotional Products Association International (PPAI) opened The PPAI Expo, the world’s largest and longest running promotion products industry trade show with more than 11,000 distributors from nearly 4,000 companies and 30 countries in attendance. 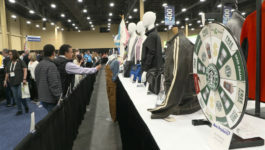 Promotional products industry professionals from around the world are in Las Vegas to experience this year’s most sought after promotional products, including 155 first time exhibitors. 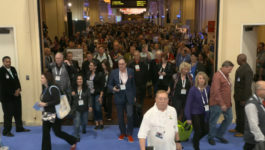 In addition to visiting the more than 1220 exhibitors occupying one million square feet of the Mandalay Bay Convention Center, the 20,000-plus attendees have access to over 130 educational sessions and networking events. 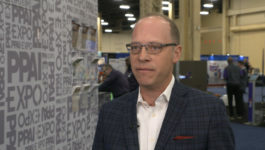 The show runs from January 13-17, at the Mandalay Bay Convention Center in Las Vegas. 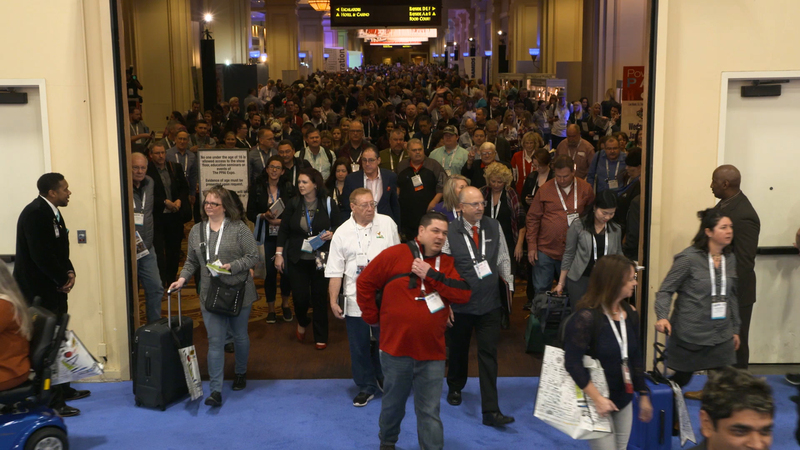 The 61st PPAI Pyramid Awards Celebration sponsored by St Regis Group recognized the best promotions and products in the promotional products industry. 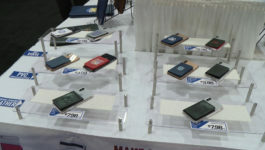 Including65 Gold, 79 Silver, 11 Supplier Star and 8 Supplier Award of Merit winners on January 15, 2019. 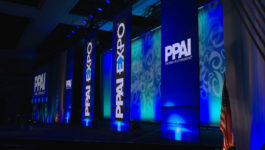 During the Chairman’s Leadership dinner held on January 14 the industry’s luminaries, dignitaries and leaders gathered to celebrate the achievements of two industry legends, Gene Geiger, MAS+, of Geiger and Chuck Pecher of Skinner and Kennedy Co., as they were inducted into the PPAI Hall of Fame. 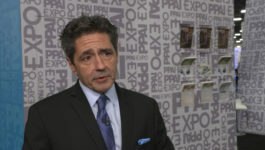 Tribute was also paid to this year’s winner of the Distinguished Service Award, Michele Jennrich, MAS, and the H. Ted Olson Humanitarian Award winner Daryll Griffin, MAS. 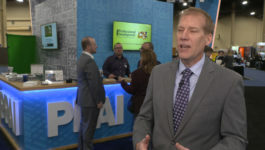 The 2019 trade show featured several elevated experiences to drive excitement and engagement on the show floor. 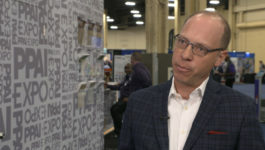 The EXPO Live Get In Touch!®interactive stage returned to provide streaming live product demonstrations and interviews with notable Expo speakers, exhibitors and industry leaders. 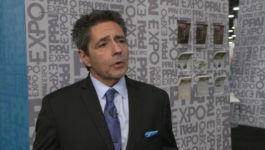 Popup experiences were also activated throughout the event to drive attendee traffic to new areas of the show floor. 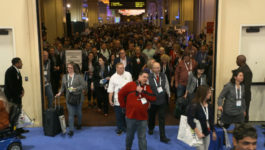 Finally, a Beer Garden sponsored by Pioneer Balloon provided a fun environment on the trade show floor that welcomed more networking opportunities among industry professionals.